Agility consists of developing a software product by iteration delivering a new version of the application to the customer at regular and short intervals each with additional features.In order to guarantee the delivery of a quality compliant version to the customer’s requirements of the tests, the software building process must be done throughout the entire project. It is the principle of the continuous test which relies on the automation of the tests made essential by the necessity of repeating a number of important tests with new iteration of the software. For more information you can find relevant details here, dvt.co.uk. 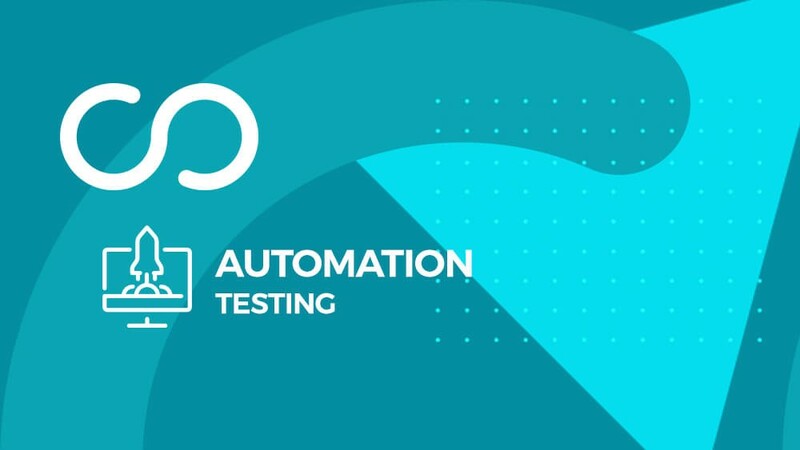 The continuous test through automation is part of the development process and software distribution in order to obtain as quickly as possible risk return associated with each release. The implementation of automated testing allows to cope with the complexity and the increased pace of development and delivery of applications.Today’s software application has become the key to creating a competitive advantage in all markets. Companies can therefore no longer be content to choose between speed and quality in the software delivery. To adapt to this reality companies had to integrate agile method and DevOps principles in their practices requiring masteringcontinuous integration, continuous deliveries and continuous testing. A micro service is a functional unit that corresponds to a specific feature. A micro service is autonomous, which has its own code and manages its own data. A micro service can consist of several processes but the opposite is not true. A direct consequence is that the services communicate with each other by network calls and not internal function calls as in a monolithic application. Therefore, a micro-service is a unit of service that develops, deploys, executes and manages its data independently of other services in the system. To implement a precise evolution on the system only the code of the micro service concerned must be updated then redeployed. A micro service is an isolated process so increasing and decreasing the resources allocated to a service or set of services is done in isolation. Testing micro service based applications must be automated and associated with the integration and deployment process. Indeed, the continuous integration depends mainly on the tools allowing its implementation. Continuous delivery relies on dedicated tools and development teams. Continuous testing must involve specific tools and development teams but also client-side resources and services. Building and quickly integrating code changes is certainly important. However, without an automated delivery process it is hard to determine how changes affect business risk or disrupt the end user experience. The increased frequency and speed of continuous integration and continuous delivery can become a liability more than active.